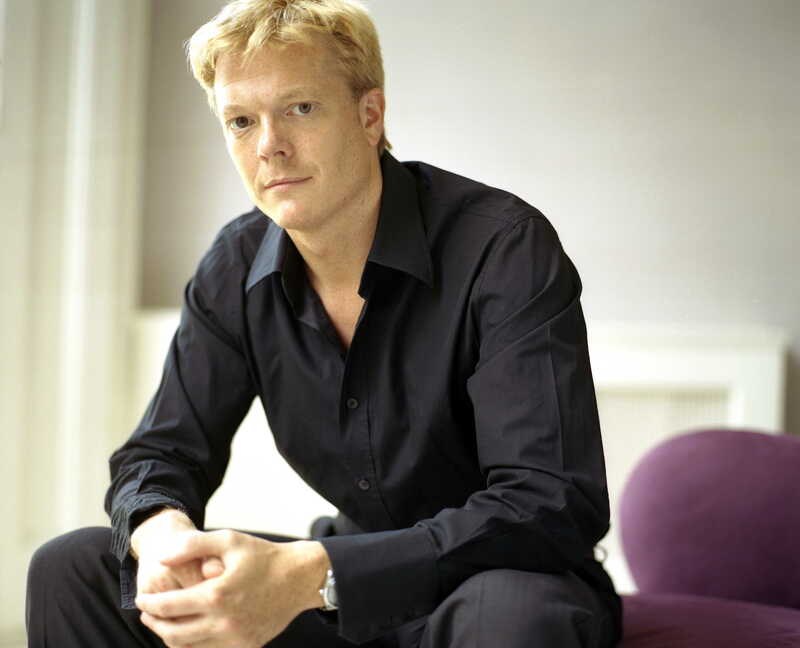 In concert Toby has sung with the Cleveland Orchestra under Christoph von Dohnanyi, Berliner Philharmoniker and the Wiener Philharmoniker under Simon Rattle; San Francisco Symphony under Michael Tilson Thomas; the Accademia Nazionale di Santa Cecilia under Antonio Pappano; Rotterdam Philharmonic under Valery Gergiev; London Symphony Orchestra under Colin Davis; London Philharmonic Orchestra under Yannick Nézet-Séguin; Los Angeles Philharmonic under Gustavo Dudamel; Bayerischer Rundfunk under Edward Gardiner and at the Osterfestspiele Salzburg and Edinburgh International Festival under Roger Norrington and Charles Mackerras. Recent appearances include The Creation with the Houston Symphony Orchestra; Beethoven Mass in C with the Bournemouth Symphony Orchestra; Berlioz Requiem with the BBC Symphony; War Requiem at the Slovak Philharmonic Concert Hall and with the Orchestre de la Suisse Romande; Britten Nocturne with the City of Birmingham Symphony Orchestra; Das Lied von der Erde at the Heidelberg Festival; Beethoven Missa Solemnis with the Royal Stockholm Philharmonic and a Britten/Purcell Prom with the BBC National Orchestra of Wales. A prolific recitalist, Toby has given numerous solo recitals for BBC Radio 3 and at London’s Wigmore Hall, and has appeared at LSO St Luke’s, Opera de Lille, at Northern Ireland Opera’s Festival of Voice, Janacek’s Brno International Music Festival and Aldeburgh Festival. He has made numerous recordings for Deutsche Grammophon, Decca, BMG, Philips, Collins, Linn Records, Hyperion and EMI. Recent opera engagements include Don Ottavio at the Liceu Barcelona; Captain Vere in the Teatro Real’s new production of Billy Budd; Eisenstein Die Fledermaus and Antonio The Tempest for the Metropolitan Opera; Don Ottavio and Tito for the Wiener Staatsoper; Essex Gloriana and Tamino Die Zauberflöte for the Royal Opera House, where his previous roles have also included Ferdinand The Tempest, David Die Meistersinger von Nürnberg, Count Almaviva Il Barbiere di Siviglia, Ramiro and Tom Rakewell; Tamino, Candide, Paris La Belle Hélène, Lensky and Faust for English National Opera; Madwoman Curlew River for the Edinburgh Festival; Tito, Tamino and Henry Morosus Die Schweigsame Frau for the Bayerische Staatsoper; and Tom Rakewell and David Die Meistersinger at Opéra de Paris. Engagements in the 2017-18 season include Anatol Vanessa for Frankfurt Opera; Bruckner F minor Mass with the Sinfonieorchester Basel; Das Lied von der Erde with the Orchestra of the Age of Enlightenment; Liszt’s Faust Symphony with the Mozarteum Orchester Salzburg; The Seasons with the Philharmonie de Paris, Messiah at the Royal Albert Hall; Ghandi Satyagraha at English National Opera; Messiah, Beethoven’s Choral Fantasy and Haydn’s Nelson Mass with the Bournemouth Symphony Orchestra in Mumbai; Missa Solemnis with the London Symphony Orchestra and Captain Vere Billy Budd for Opera di Roma.